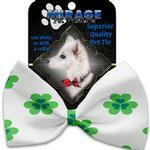 Keep your canine classy on St. Patty's Day with the Lucky Charms Dog Bow Tie by Mirage. 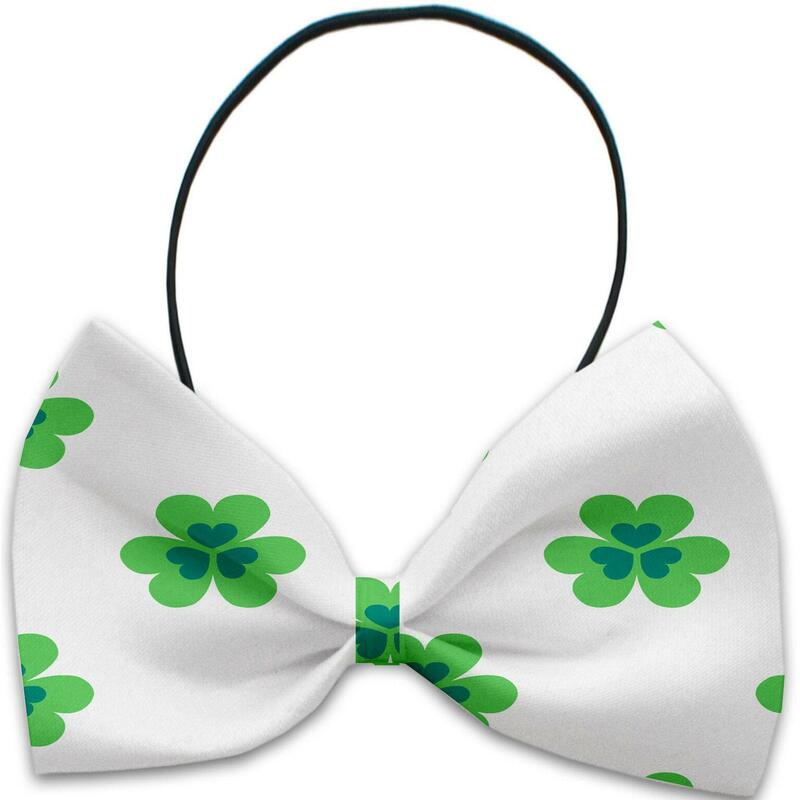 The Lucky Charms Pet Bow Tie is a great way to dress up your pet on St. Patrick's Day. 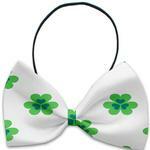 This fun dog bowtie is classy and ideal for St. Patty's Day or any day you want to show off your festive pet! This bow tie for dogs and cats. The bow itself is made from elegant silky polyester. Can be worn with or without a collar. For decorative wear only. Do not attach leash or use as a restraint. This has got to be my favorite website for pet shopping! Baxterboo offers the best deals.